Sunday School isn't just for children. Offered Sunday Mornings 9:30 am - 10:30 am, our goal is to not only provide a Bible Study Group for each age group, but also a place where you feel connected. 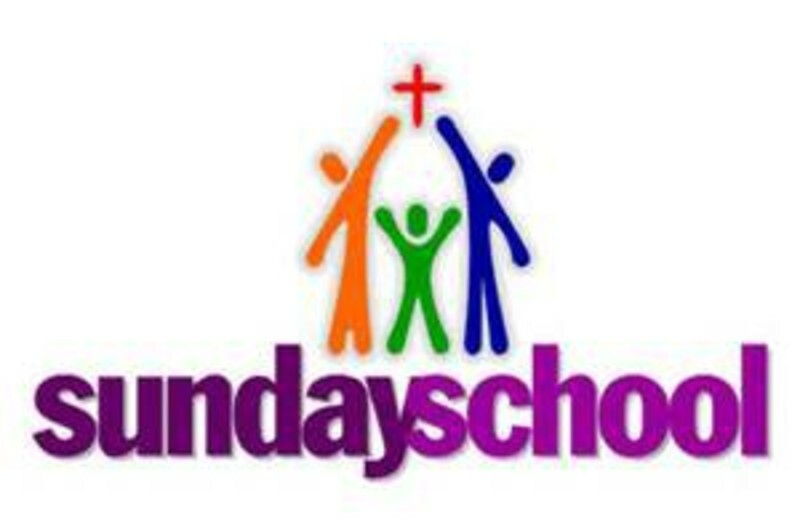 In a world where we can feel neglected or excluded, our desire is to reflect God's love and message each Sunday through our Sunday School groups.